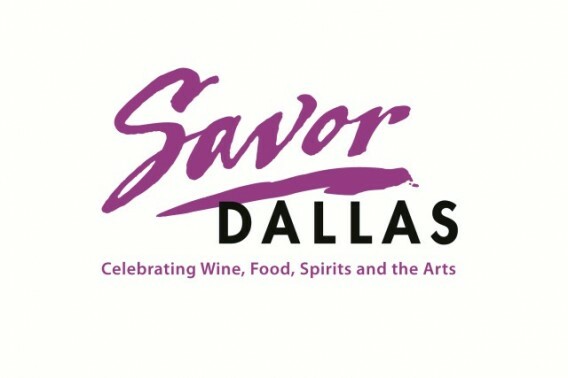 Savor Dallas is one of the most popular food and wine festivals in Texas. This year’s 10th Anniversary celebration begins March 20 -22, 2014. Visitors to the three-day event will enjoy wine and food, spotlighting dozens of Dallas/Fort Worth’s top chefs and more than 400 premium wines, spirits and beers throughout the weekend. This year, Savor Dallas will spotlight Texas wines and spirits. The fun begins on Thursday, March 20, from 6:30-9 p.m. with Savor the Arboretum. Enjoy a stroll during through the Dallas Arboretum and Botanical Garden while sipping wine and sampling goodies from some of Dallas’ best restaurants. Tickets for Savor the Arboretum are $65 ($59 for Dallas Arboretum members) and may be purchased from the Dallas Arboretum and Botanical Garden website at www.dallasarboretum.org . The event is a fundraiser for the Arboretum’s Education Department. Savor Dallas continues on Saturday evening with the Arts District Wine Stroll. You can sip and savor The Nasher Sculpture Center, The Meyerson Symphony Center, and the Plaza of the Cathedral at the Arts District—while enjoying special wines, beers, spirits and food samplings from leading area restaurants. 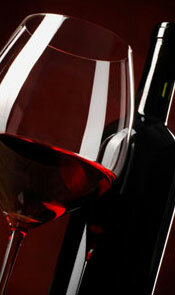 Tickets for the Arts District Wine Stroll are $35 each and are available at www.savordallas.com. Following the Wine Stroll, foodies will enjoy a special wine dinner at the Omni Dallas Hotel hosted by executive chef Jason Weaver. Tickets are available through the Omni Dallas Hotel at 214-744-6664. Wine lovers will enjoy the Winemaker Tasting Panel at Bob’s Steak and Chop House in the Omni Dallas Hotel, 11 a.m.-12:30 p.m. Among the featured panelists are Ralf Holdenried, winemaker at William Hill Estate; Sergio Cuadra, winemaker Fall Creek Vineyards; and Dr. Richard Becker, owner of Becker Vineyards. Tickets are $50 each and are available on the Savor Dallas website www.savordallas.com. A modern mixology seminar, “Stirring Up Innovation,” a look at beverage trends and ways to push cocktails outside the box, from 2-3:30 p.m. also at Bob’s Steak and Chop House, is sure to delight professionals and amateurs alike. Tickets are $50 per person. The ever popular Reserve Tasting returns to Savor Dallas, Saturday evening, 5-6:30 p.m., and showcases premium wine and spirits for the sophisticated palate. Tickets for this event are $150 each. The highlight of Savor Dallas is the International Grand Tasting. This wine lover’s event presents a sampling of signature cuisine from dozens of DFW top chefs and 400 premium wines, spirits, and craft beers. This event will be held in the Kay Bailey Hutchison Convention Center, for the first time this year. Tickets for this event: Fast Track Early Entry $145; General Admission $120; and Designated Driver (food only) $90. Savor Dallas donates all proceeds from a fine-wine silent auction held during the International Grand Tasting to the North Texas Food Bank, www.ntfb.org. Ticket prices for the individual events range from $20 to $150. Weekend passes for $365 also are available at an overall cost savings. To purchase tickets, go to www.SavorDallas.com or call 888-728-6747.